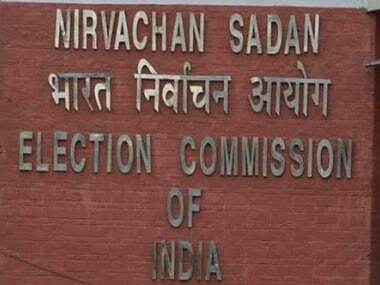 The Election Commission on Monday issued a notice to national broadcaster Doordarshan over "disproportionate" coverage time given to political parties since the Lok Sabha election dates were announced and the Model Code of Conduct came into force on 10 March. Less than a week ago, the poll panel had directed the state-owned broadcaster to "desist" from extending preferential coverage in favour of any particular party. The Bharatiya Janata Party (BJP) got around 160 hours of airtime coverage on DD News and its regional channels, while the Congress got only half, The Indian Express reported, citing a report shared by the network with the EC. On 9 April, in a strongly-worded letter to the Secretary of the Information and Broadcasting Ministry, the EC said, "Would like you (secretary) to direct the DD News channel to desist from extending any preferential or disproportionate airtime coverage in favour of any party and extend commensurate and balanced coverage of the activities of all recognised political parties..."
The EC had recently issued a show cause notice to DD News for showing Prime Minister Narendra Modi's 'Main Bhi Chowkidar' programme for nearly one hour after Opposition parties complained that the national broadcaster was being biased. In its reply, DD News had reportedly said the BJP gets maximum time on its news slot, followed by the Congress since the Lok Sabha polls were announced. "It was noted from the report that the airtime coverage given to various political parties is disproportionate and not balanced, which is not in accordance with the principle of maintaining neutrality and a level playing field, especially in the context of the provisions of MCC," the EC said. 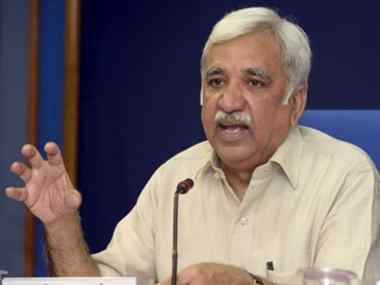 On 1 April, a Congress delegation led by Kapil Sibal approached the EC alleging misuse of television channels by the BJP to broadcast its speeches. 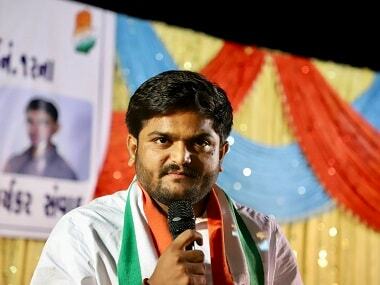 “We have submitted three representations to the Election Commission. 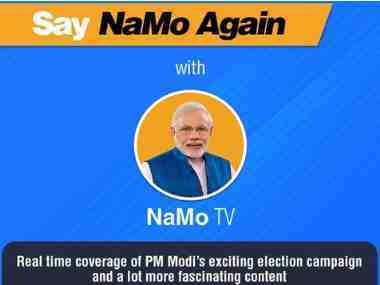 Two representations were made in connection with the misuse of Doordarshan and other television channels by BJP to broadcast its speeches,” stated Sibal while talking to media, adding that a particular channel has also come up with a logo of “NAMO”.